It has been a disappointing weekend for Russian pentathlete and Olympic champion Andrey Moiseev. He finished eight at the inaugural Kremlin Cup, which was won by Czech David Svoboda. But there were reasons for the Russian team to be happy. The Russian men have plenty to boast about when it comes to Olympic pentathlon events. 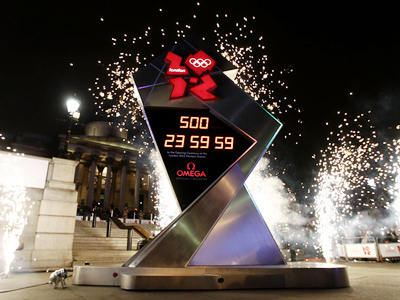 Starting with the Sydney 2000 Games, the country is yet to relinquish the summit of the podium. Andrey Moiseev will be hoping for gold number three at the upcoming Games in London. But the next generation is already breathing down his neck. At 18 years of age, Ilya Shugarov is already making waves for the national team. 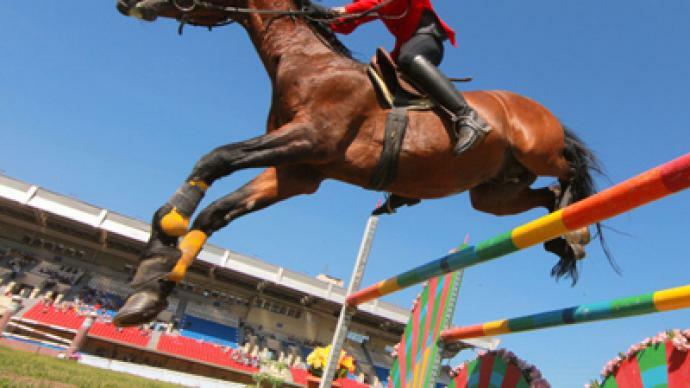 The youngster, who made his senior debut at this, the first ever Kremlin Cup, won the fencing event, and followed up with a great performance both in the pool and in the show jumping arena. That elevated him to 4th overall before the combined running and shooting event where he encountered some difficulty with a newly introduced laser gun, finishing in 9th. “I like it here with the seniors and loved everything today except for the shooting. I just can't get it right. 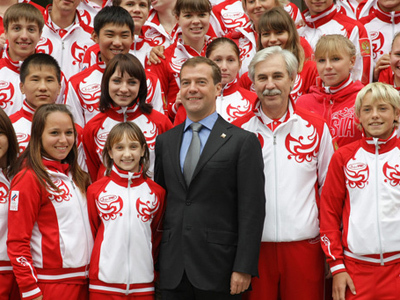 But I won the fencing tournament today and that's great,” said Shugarov. Two time Olympic champion Andrey Moiseev finished in 8th place. That poor result could be attributed to a recent rule change that saw air pistols replaced with laser guns. Plus running and shooting events have been combined into one making it look more like a summer biathlon. Adjusting could take some time for the champ but the 2010 World Championship runner-up Aleksandr Lesun looks set to dominate in the near future. 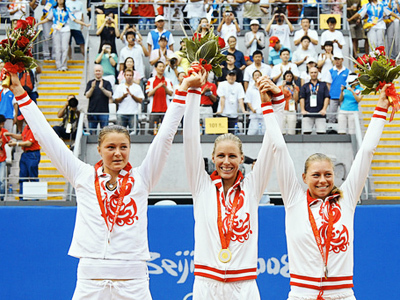 The Russian took second place in the Kremlin Cup. “Despite the second place I'm very happy with my performance because David Svoboda is the real star of the combined event. I have to admit that we weren't prepared as well as the other athletes because our main competition, the European Championship, is still ahead,” notes Lesun. 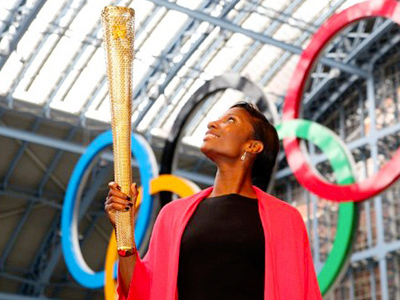 The London Olympics are just a year away and that means nations wanting to qualify will have to work hard right now.